Learn how to set up your Segment warehouse on Compose PostgreSQL. This article walks you through the process - it's as easy as 1-2-3. Segment is an analytics API with integrations to many marketing and reporting tools. At Compose we use Segment for hooking together our web analytics, email, and social tracking. 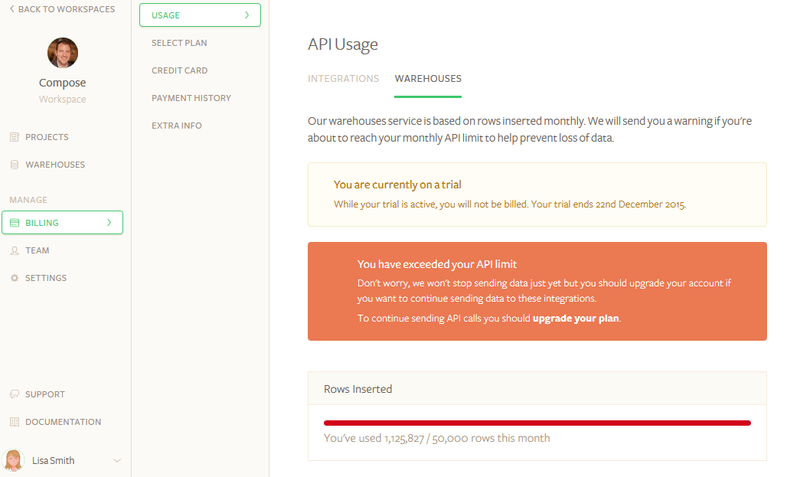 So, we were very excited to see them announce warehouses for all the tracking data. 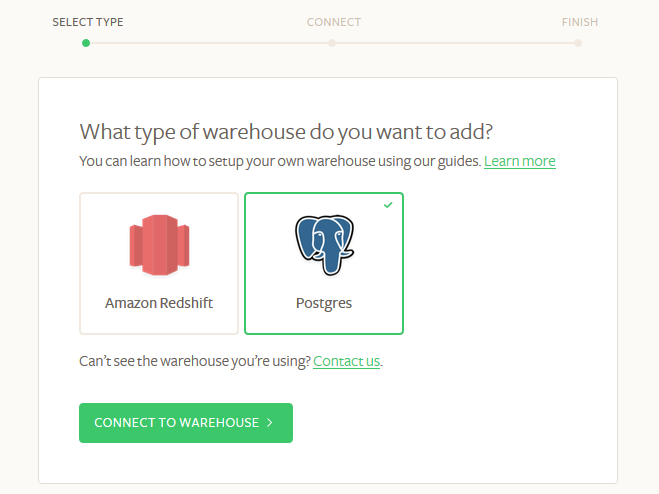 Segment warehouses allow you to set up one or more warehouses for each of your Segment workspaces using either PostgreSQL or Amazon Redshift. We opted for postgreSQL, of course, since that's what we use in-house for our account and financial reporting already. Now we can use SQL with all the power of Postgres to query for our Segment data and create custom reports. 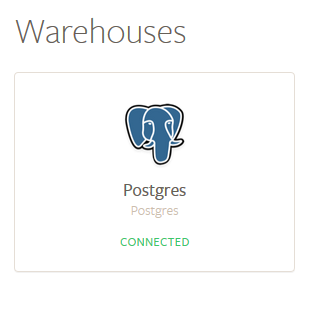 We've got our Segment warehouse up and running on one of our instances of Compose PostgreSQL. Follow along to see how you can do it, too. If you don't yet have an account with Compose, sign-up and select the PostgreSQL database to get started. For those of you already on Compose, if don't yet have a PostgreSQL instance, you can add one from the Deployments page in our management console by clicking "Create Deployment" then selecting PostgreSQL or just click here to get a PostgreSQL deployment added to your account. Once your PostgreSQL deployment is spun up, you may want to create a user to be the owner of the database you'll use for Segment. There is already an admin user role that is generated on initialization of your deployment, but this is the super user for your deployment so you may want to create additional users with more specific privileges. You may also want to manually scale up your deployment for the initial load of Segment data since it loads the past 2 months of data by default (learn more in the section below called "An important note about usage"). You can then scale it back down according to your data needs after the initial load. Our easy-to-use management console lets you perform these tasks, monitor your deployments, configure security settings, manage backups, and more. And that's it! You don't even need to create any tables - Segment will handle that for you. If you're not already using Segment tracking you can signup on the Segment website. That handsome devil in the top left of our workspace is our CEO Kurt Mackey. 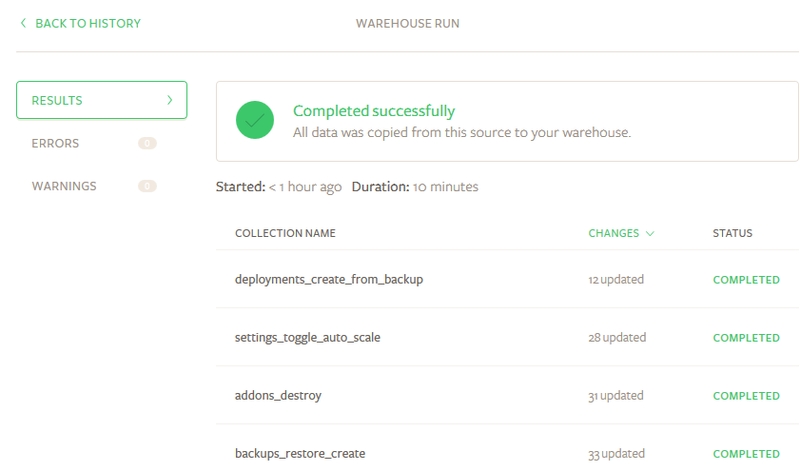 Configure warehouse settings appropriate for your environment. You'll also be able to see here, for each project you're syncing, all the previous syncs and when the next one is scheduled. Syncing happens according to the plan level you eventually sign up for. When you're just getting started like this, you'll get the "free" level for 14 days, which promises updates every 24 hours. Our experience, however, shows that syncing is happening for us every couple of hours on average. 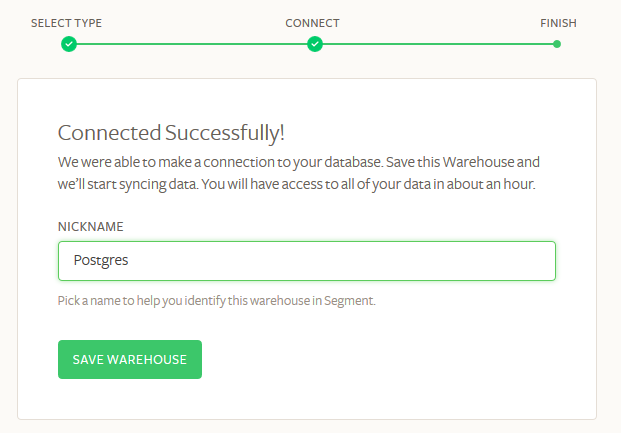 Your Segment warehouse is now set up. 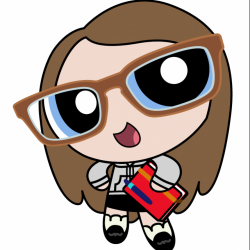 And now the fun part - browsing and querying the data! 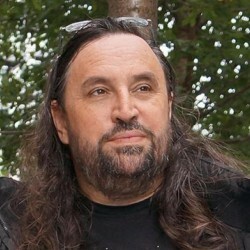 When the PostgreSQL database is loaded, several tables are created by default: aliases, groups, identifies, pages, screens and tracks. You may also have accounts and users tables if you use unique calls for groups and for identifies. To learn more about these default tables and their fields, see the Segment schema documentation. In this way we can create custom reports and perform analysis on our tracking data, using SQL as simple or as complex as we need, to expose insights which our Segment-integrated tracking tools may not be able to do easily. All the power of PostgreSQL for Segment data - it's that easy. Segment has written an article on useful queries that you may want to read to get started on pulling data and creating reports from your warehouse. Once you've got the data in Postgres, you can do so much more with it, too. One idea might be to develop an app that performs various functions based on the different events being loaded to the database, potentially using RabbitMQ as your asynchronous message broker. An example could be that you want a banner to display on your website once your 1000th customer has signed up. The data is at your fingertips; you just need to decide how you want to use it. 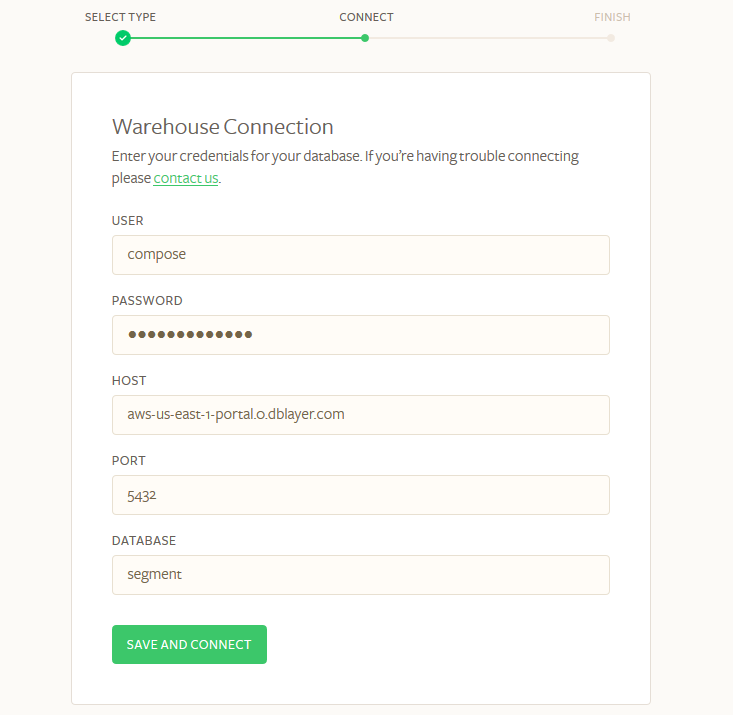 Now you're ready to kickoff your Segment warehouse using Compose hosted PostgreSQL. As always, we advise you to check out the official Segment warehouses documentation for more information and their warehouse-specific support section, but as you can see from this article, it's a simple process using Compose PostgreSQL.